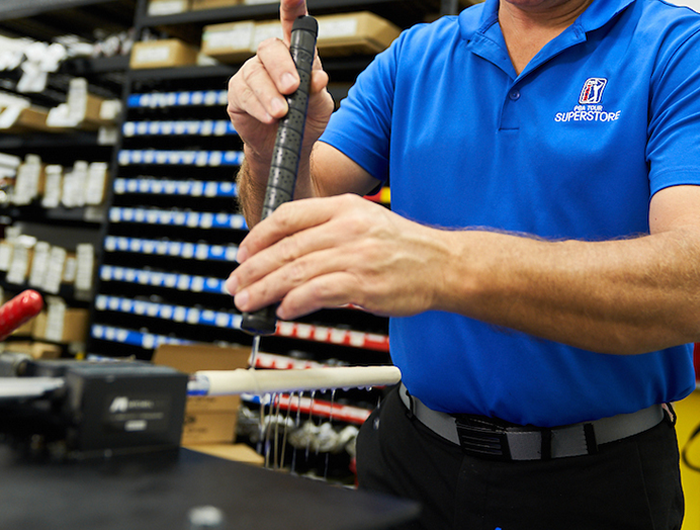 You want to play better golf – We can get you there. 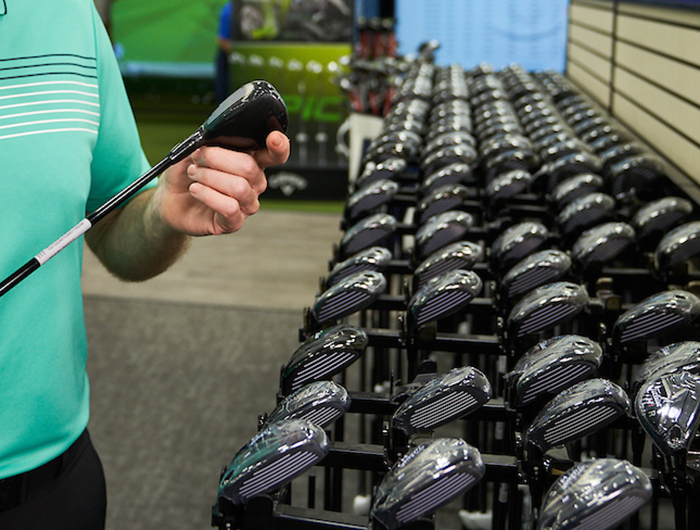 Choose your path: Use a private, one-on-one golf lesson to do some fine-tuning, or use it as the first step in a custom instruction program developed specifically for you. 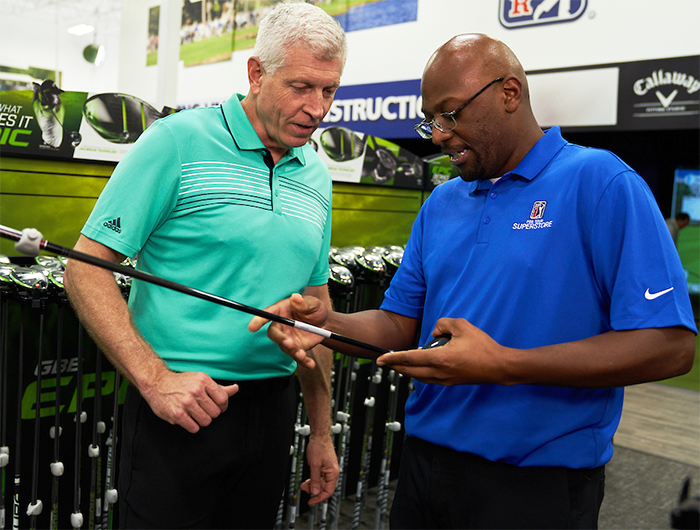 Each PGA TOUR Superstore Certified Golf Instructor has an extensive background of developing programs for golfers of all abilities. 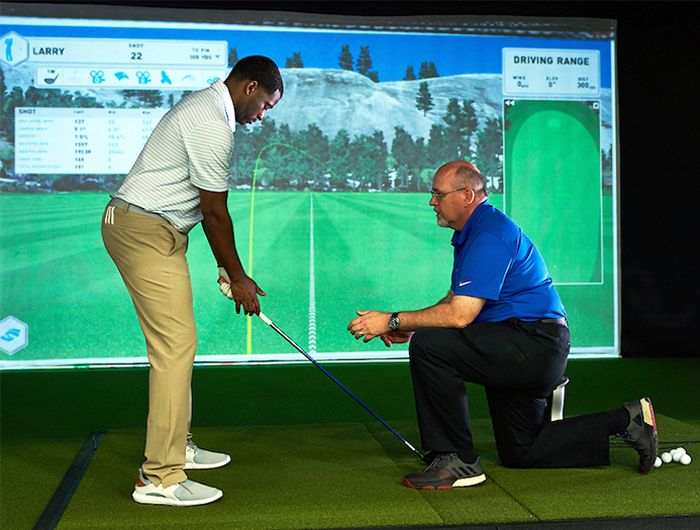 Their expertise combines with industry-leading golf instruction technologies and a comfortable indoor setting to create a learning experience that breeds lasting results. Often times, friends like to learn together. 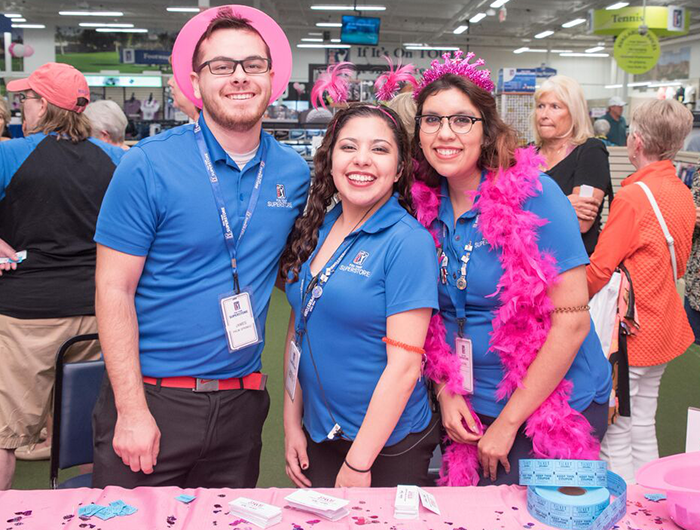 Let us develop a custom program for your group. 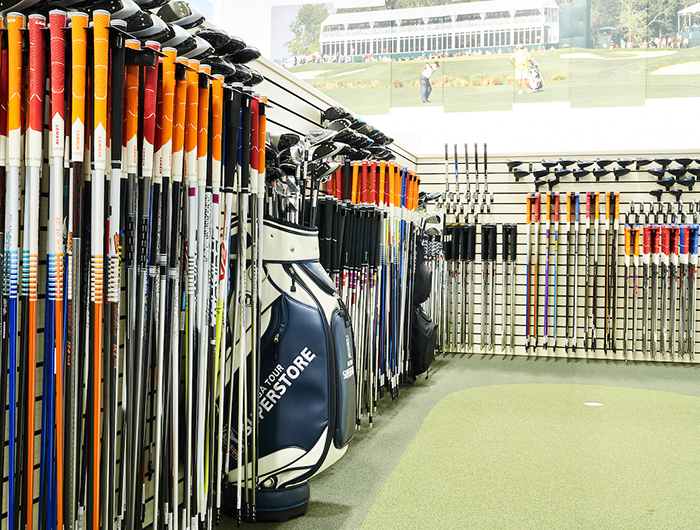 Whether a shared private golf lesson, or a multiple-session custom program for a larger group, we can meet your needs. Group size and skill levels are considered when developing a customer learning plan. 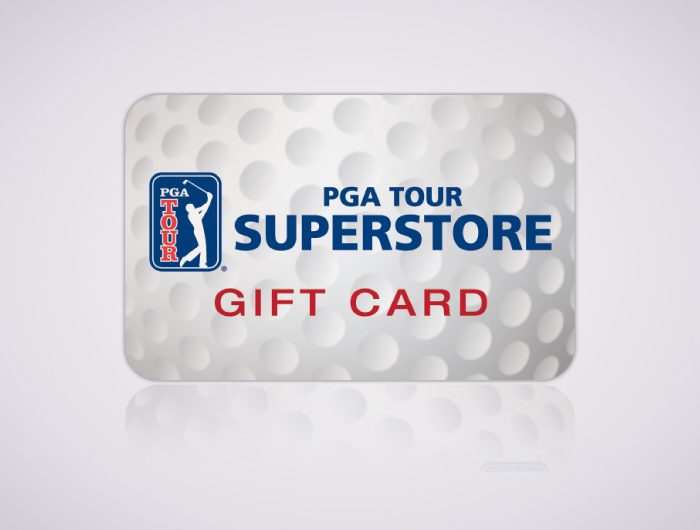 Our PGA TOUR Superstore Certified Instructors hold a free golf clinic on the second Saturday of each month. Golfers of all skill levels are invited to join us as our Instructors address issues commonly encountered during a round of play. A different topic is covered each month. We believe in providing the best lesson experience for each golfer, which is why a majority of our instructors have completed the LPGA's TEACHING HER Certification.